Stay warm and insulated on chilly nights with this fully adjustable hammock underquilt. Learn more. 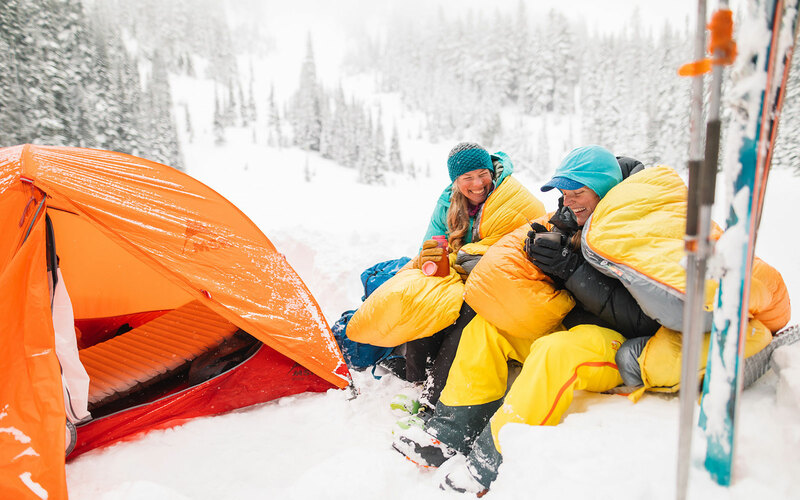 Stay warm and insulated on chilly nights with this fully adjustable hammock underquilt. 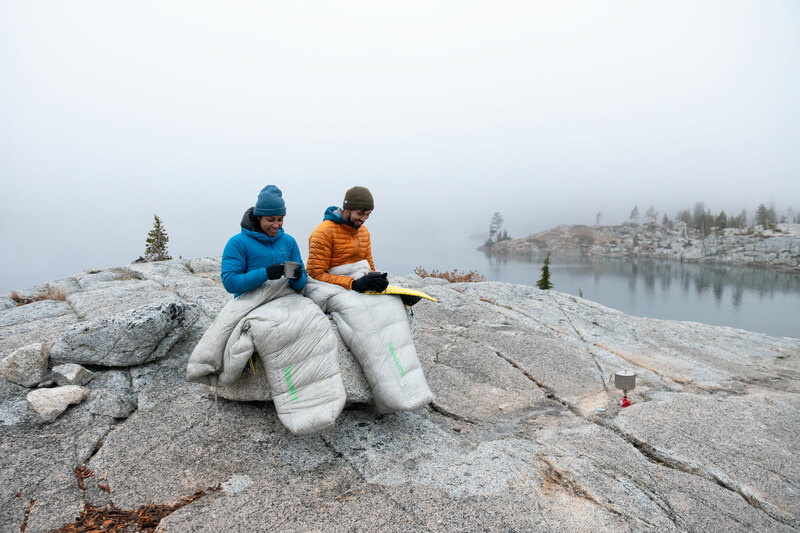 Designed to keep your underside warm and insulated, the Slacker Snuggler is a fully adjustable, contoured underquilt that hugs the bottom of your hammock, giving it the love (and insulation) you need to for a great night's rest during your hammock camping adventures. Easy Set Up: Hangs under hammock with ease for immediate warmth. 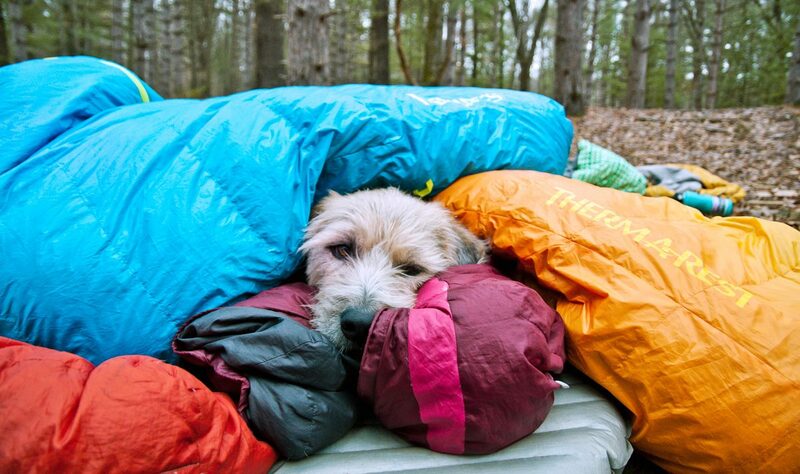 Versatile: Universal fit for all hammocks. 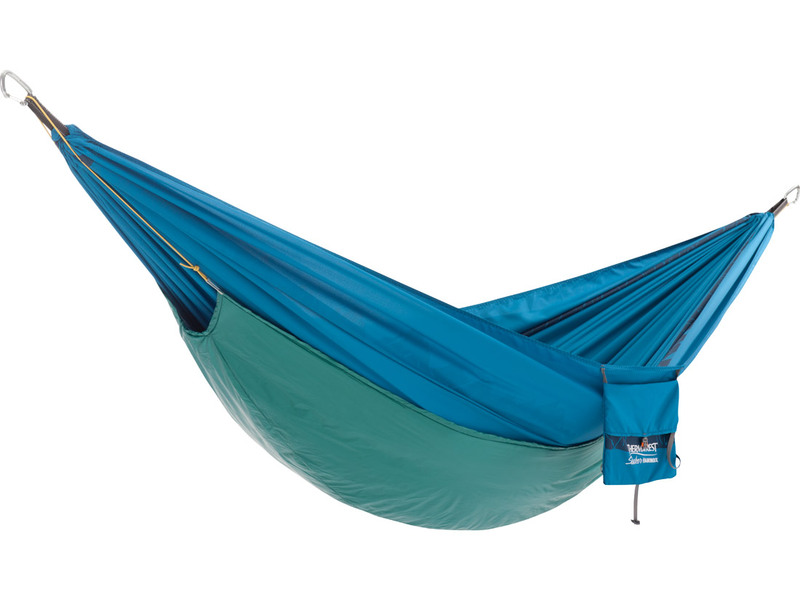 Adjustable to fit both single and double hammocks or can be used on its own as a blanket. Warm and Reliable: eraLoft™ insulation maintains loft and insulates even when wet.